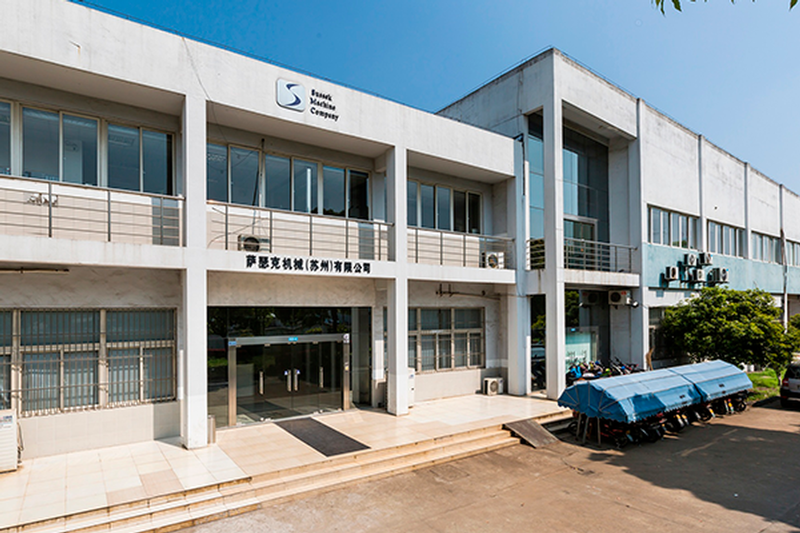 Since our inception in 1960 Sussek Machine Company has grown steadily. We offer competitive wages and benefits including insurance and 401(K). We are always interested in hearing from top-notch individuals who may fit into our organization. SMC prides itself in sponsoring local high school and college students with advancement opportunities in skilled trades. Individuals are provided an opportunity to advance their skill-set within engineering, machining, maintenance and tooling knowledge. SMC generally has positions available at each location for individuals that possess willingness to broaden their knowledge and skill-set in these areas. The company is excited to support the local school systems and provide advancement to students who are willing and excited to join our team. Please Contact us for more information. Read a story about our Youth Apprenticeship partnership with a local high school (page 6 of article). To submit an application to work at Sussek please complete the online application. Currently offering a $2500 Hiring Bonus to Qualified Applicants. We pride ourselves on recognizing and developing top talent to take both employees and the company to the next level. 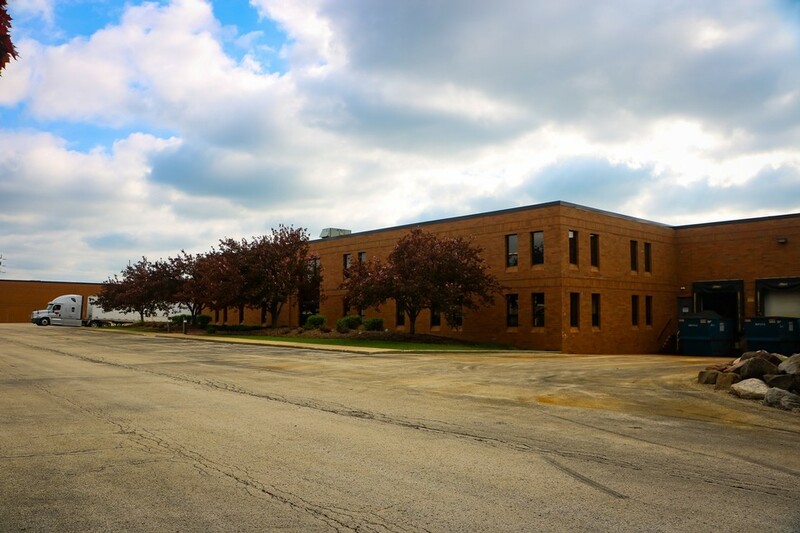 Our CNC Machining is like no other: with over 70 CNC Machining Centers (Mills and Lathes) and other specialized machining equipment you are bound for a personal journey that will be professionally rewarding. CNC Machinist produce specialized machined parts by setting up and operating a variety of machines, including performing tooling changes, making offsets, trouble shooting, and more. Each day provides you with a new challenge. We offer competitive wages, 3rd shift premiums, rounded off with an excellent benefits package. Enjoy Vacation Time, and paid personal time is available during your 1st year of employment. We also offer perfect attendance bonuses and continuous improvement monthly incentive programs. 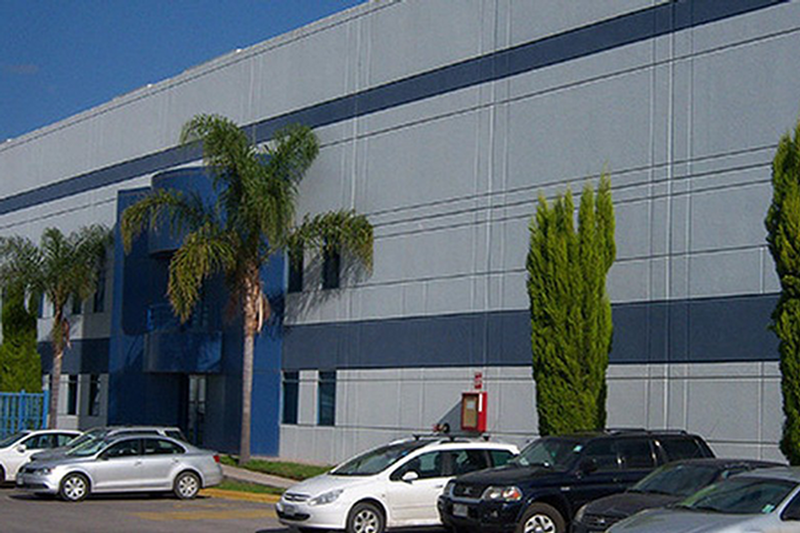 Under the direction of the Plant Manager, the Production Supervisor supervises shop employees in a manufacturing and assembly environment: plans and assigns work, implements policies and procedures and recommends improvements in production methods, equipment, operating procedures and working conditions. The below statements reflect the general details necessary to describe the principle functions of the occupation described and shall not be construed as a detailed description of all the work requirements that may be inherent in the occupation. Ability to read and interpret documents such as safety rules, production schedules, purchase orders, maintenance instructions, and procedure manuals. Work continuously to improve all work areas and contribute to the 7’s initiatives. Ensure effective employee relations. Provides employee coaching and development, assist in making employment decisions, and resolves employee’s issues using a variety of problem resolutions techniques. Under the direction of the Controller, the Junior Accountant is responsible for preparing financial information by maintaining and reconciling accounts; preparing reports as required by the Controller. The below statements reflect the general details necessary to describe the principle functions of the occupation described and shall not be construed as a detailed description of all the work requirements that may be inherent in the occupation. Preferably, an Associate Degree in a Business Related Discipline or 3 years or more of office related experience in a manufacturing environment. Ability to read, analyze, and interpret financial reports, bank statements, and accounting regulations. Process various accounting related reports required by management or government agencies. The Manufacturing Engineer works closely with the production floor and quality to assist in producing the best part the first time. 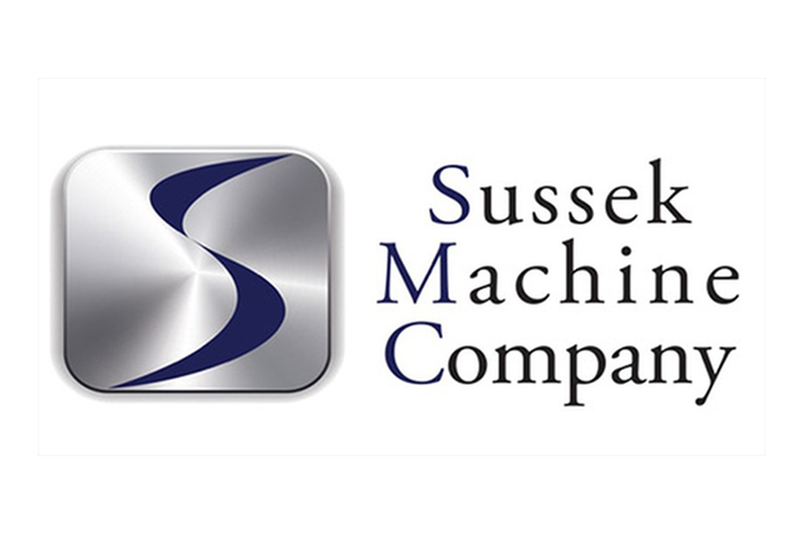 Seeking a candidate who understands CNC Machining and is able to hit the ground running. Are you a: Project Management: ability to organize and manage multiple products through manufacturing process? Experienced with working CNC Lathes and Mills? Do you have good rapport building skills? Worker who can work with minimal supervision ? Candidate who enjoys meeting deadlines in a timely fashion? Experienced Manufacturing Engineer who is looking for that next step in their career? Manufacturing Engineer assures product and process quality by designing testing methods; testing finished- product and process capabilities; establishing standards; confirming manufacturing processes. Design systems, gages, and fixtures for close tolerance machining of iron castings and forgings. Manufacturing Engineer monitors project schedules and budgets, taking ownership of projects and driving them to timely and successful conclusions. Identify and lead cost reduction and/or improvement efforts for existing manufacturing processes in a cellular manufacturing environment. Collaborate with cross-functional groups to resolve production issues. Coordinate customer specification changes and create Engineering Change Orders. Maintain an accurate record of changes and deviations.